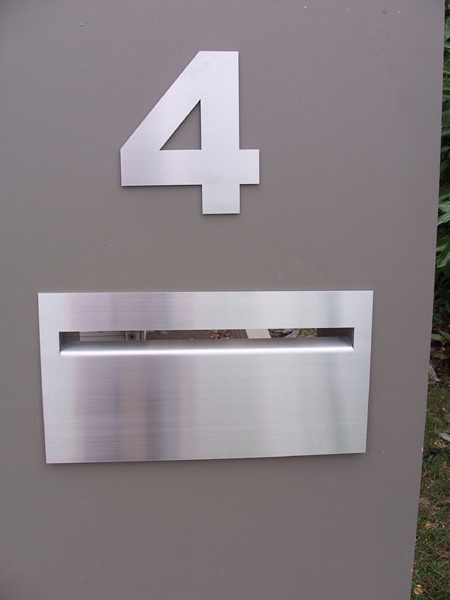 Brushed marine grade letterbox Marine grade letterbox  - $346.00 : Letter Box King, Best value letter boxes and lettering! 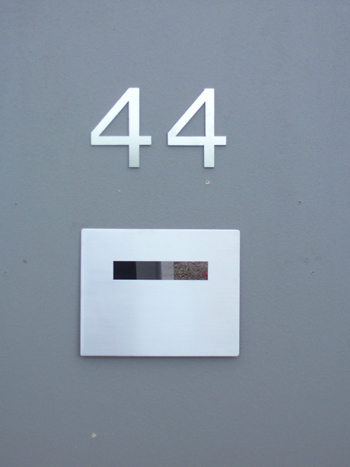 Marine grade 316 Stainless Steel Letterbox brushed finish. 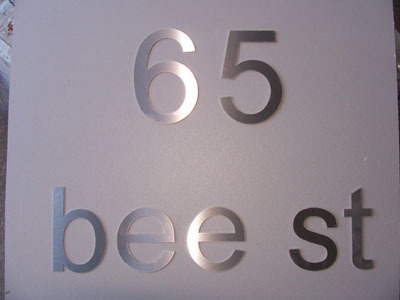 All stainless steel,front, back & sleeve. 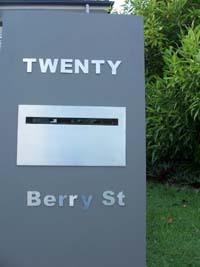 Very high quality stainless steel letterbox. 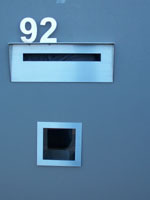 Large lockable door makes it easy to remove the mail. 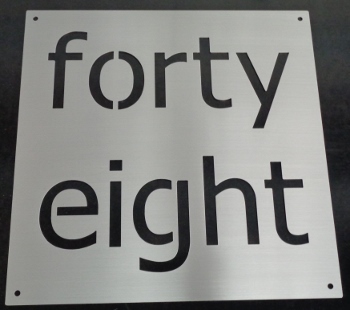 Front and back 250mm wide x 200mm high made from 2.5 mm s/s. 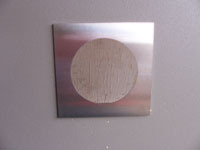 Telescopic sleeve adjustable from 200mm - 400mm thick walls.